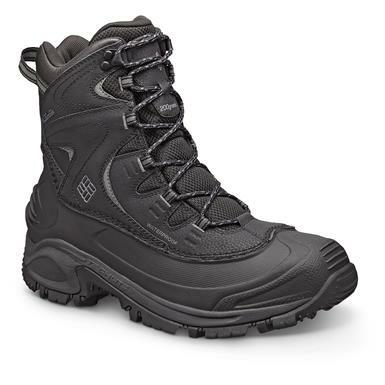 The max in looks, performance and -25° comfort! 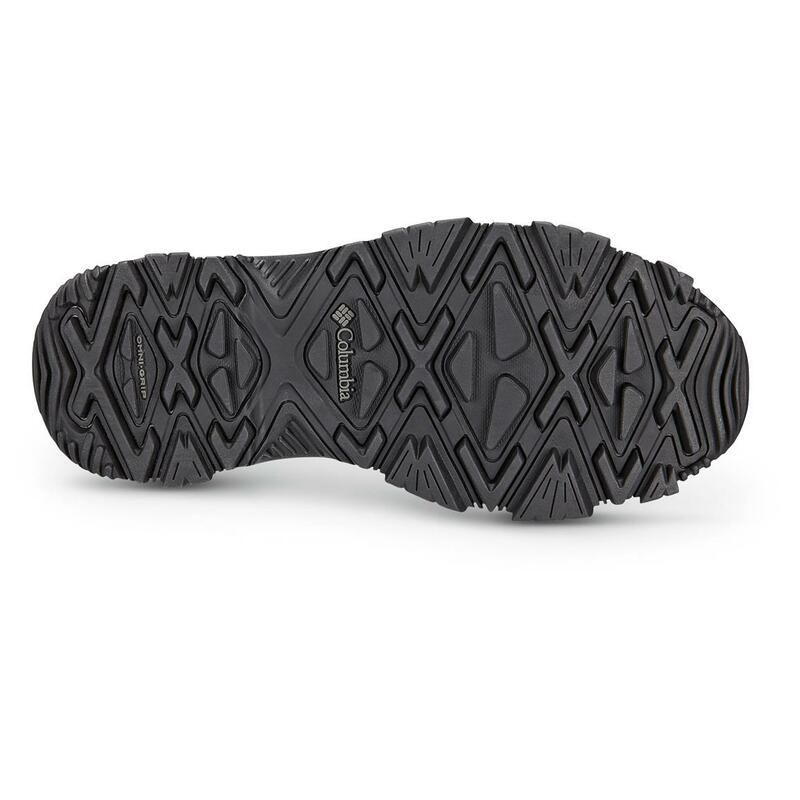 Columbia® offers the perfect gear to make your outdoor experiences all they can be, even in rugged winter conditions! The Bugaboot has been on the Columbia® winter roster since 1993. That’s pretty amazing in the footwear world…but when a style works, it works. 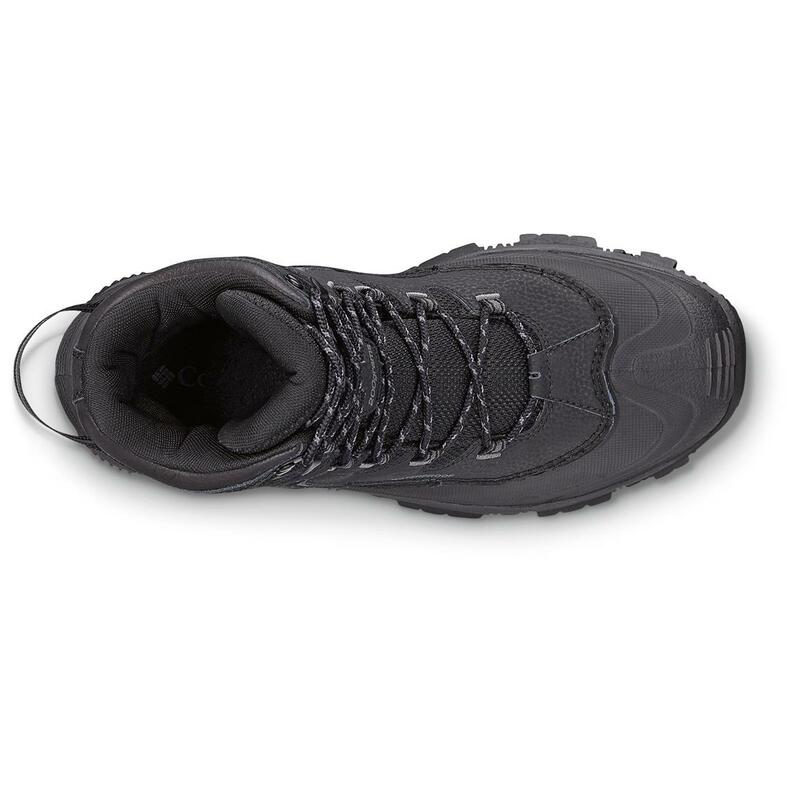 So lace them up, feel the lightweight warmth, Omni-GRIP traction, and cushioned comfort, and you'll see why it "works"! Each approx. 8"h., 25 ozs.